When is the Cheltenham Festival? The fabulous Cheltenham Festival is almost upon us! The world’s most famous steeplechase will once again bring fans from around the globe to Cheltenham Racecourse. This will be four days of outstanding National Hunt Racing hoves into view. 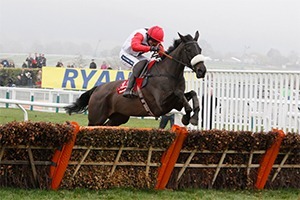 The four-day goldmine for entertainment is famed for its outstanding racing spectacles, including the Champion Hurdle, The Ryanair chase and of course, the treasured Cheltenham Gold Cup. What Time is the Cheltenham Festival? 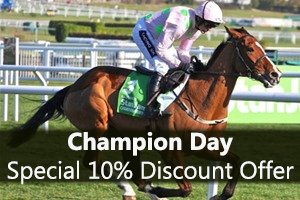 The Cheltenham Festival spans Tuesday 10th – Friday 13th March 2020. All events open at 10:30 so be ready for full days of non-stop action. 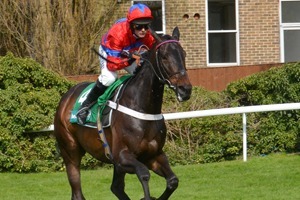 With over 200,000 racegoers attending last years four-day romp, it is an event that should not be missed. Enjoy the finest corporate hospitality for the 2020 Cheltenham Festival with Eventmasters. Eventmasters are delighted to offer the full VIP experience with Cheltenham Festival hospitality packages for this spectacular event. Officially appointed by Cheltenham Racecourse we offer the first-class Cheltenham Festival hospitality Packages at The Festival including our flagship Silks facility, Long Run Private Boxes, The Venue, and of course our elite Grandstand Box. All this, coupled with the finest panoramic views of Cheltenham Racecourse, makes our corporate packages truly worth savouring.